Coti global Sensors offers many hardware and accessory items to meet all of your weighing needs. 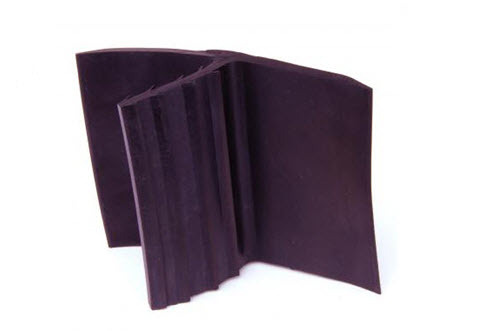 Bonding straps available in 12", 16" and 24". 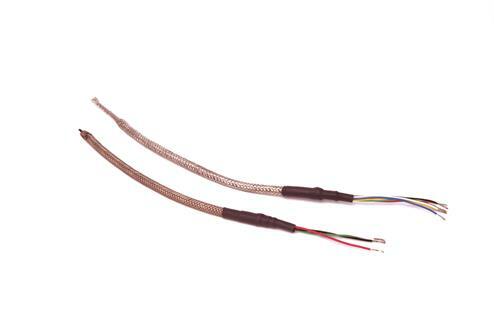 4 Conductor, 6 Conductor, Braided Shield and High Temp Cable available. 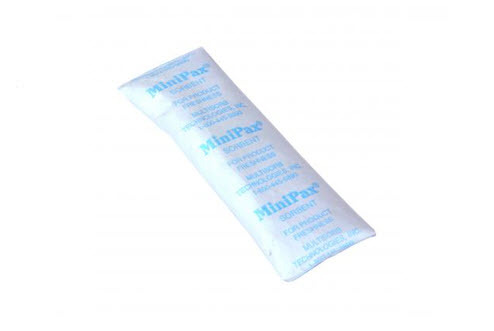 Bagged desiccants to protect your enclosed electronics from moisture and humidity. Forged Steel. One jam nut included with each eye bolt. 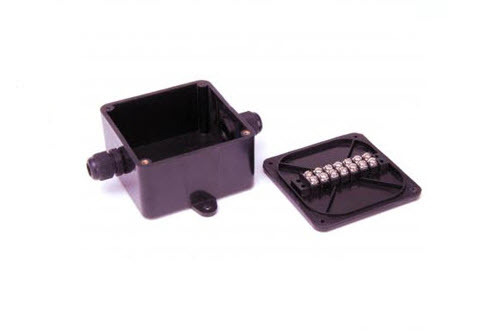 We offer carbon steel and stainless steel feet in a rigid and captive ball bearing design. 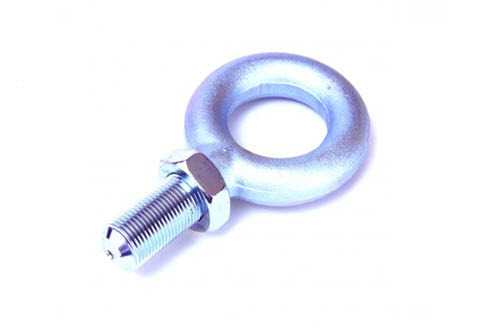 Load buttons are constructed from heat treated stainless steel. 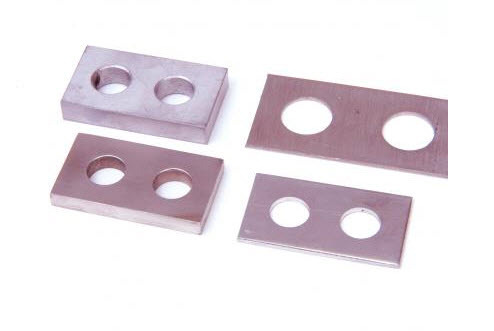 Spacer plates in various sizes. 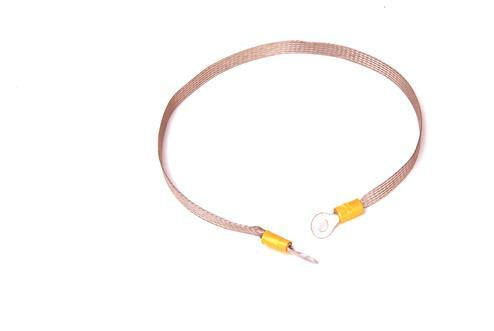 Designed for a complete, professional transducer cable splice. 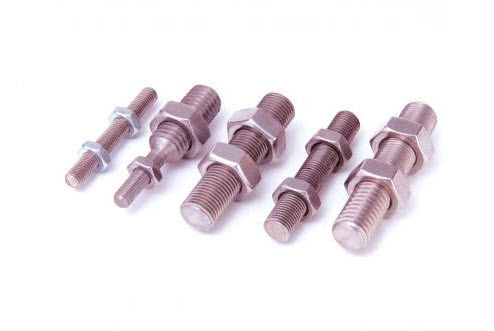 Threaded adapters in various sizes.